Produced Bass Line. 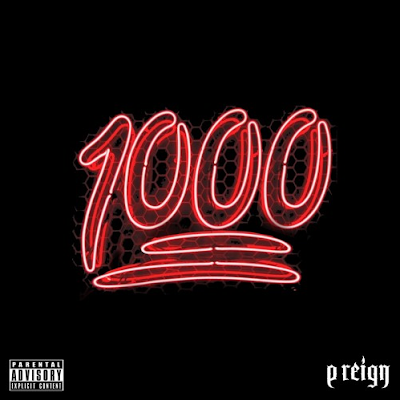 P Reign says.... all of a sudden everybody 100 but not too many 1000. 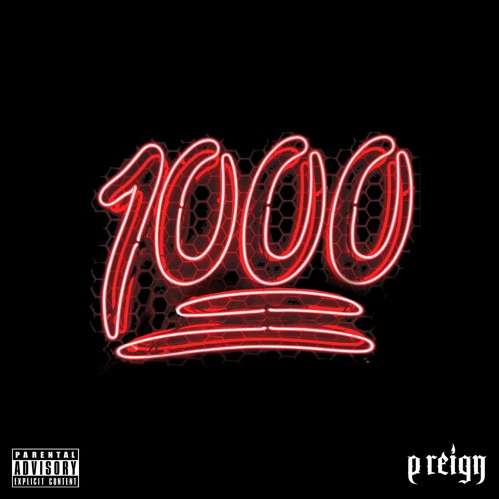 Why keep it 100 when I can keep it 1000? We think he has a point.